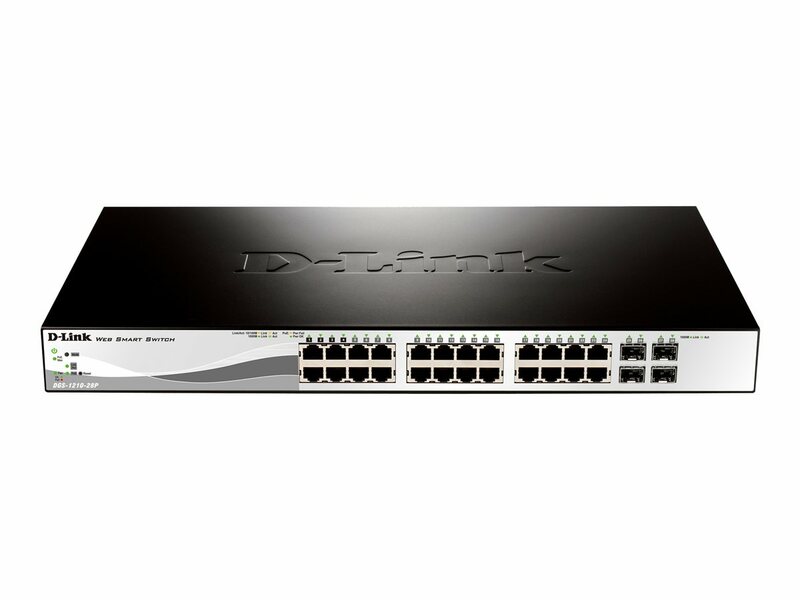 D-Link offer a network switch for every business need with their ever impressive suite of high-value, business class networking solutions. 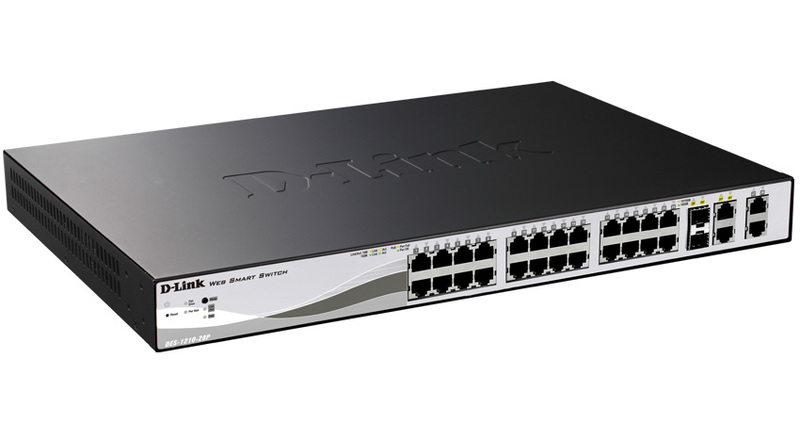 Designed to help small and medium sized businesses, D-Link Switches are built on strength to enable businesses to meet the challenges of growing demands and shrinking resources. 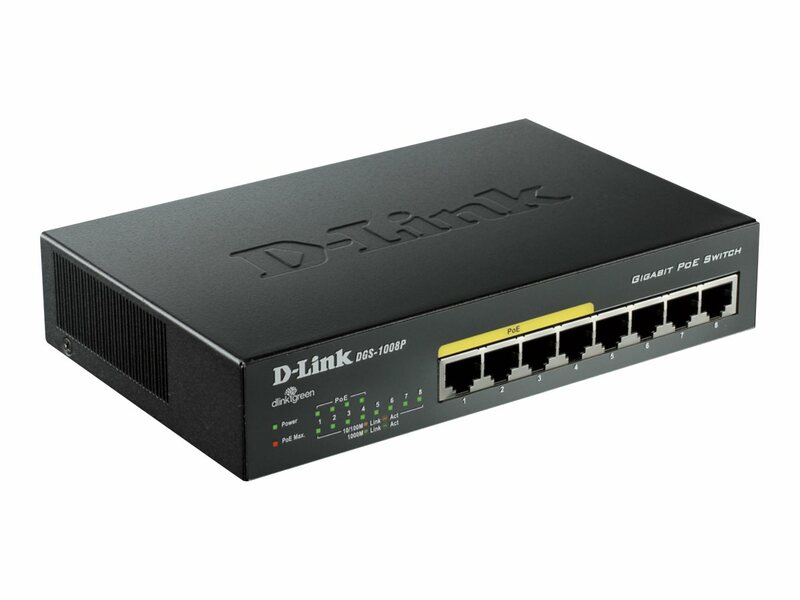 Whether it be enabling physical security to managing an end-to-end wireless infrastructure or protecting and storing sensitive data, D-Link Switches provide the foundation for business networks that are secure and reliable. 8 Port PoE Gigabit EasySmart Switch (8 x PoE+ Ports) provides an affordable solution for SOHOs and Small and Medium Businesses as well as enterprise deployment, such as in branch offices and meeting rooms that require simple network management. 24-Port Fast Ethernet PoE Smart Switch with 4 Gigabit Ethernet ports (including 2 Combo SFP) provides the first PoE switch in the Fast Ethernet Smart III series. 28-Port Gigabit PoE Smart Managed Switch including 4 SFP ports provides advanced management as well as security functions that provide performance and scalability. 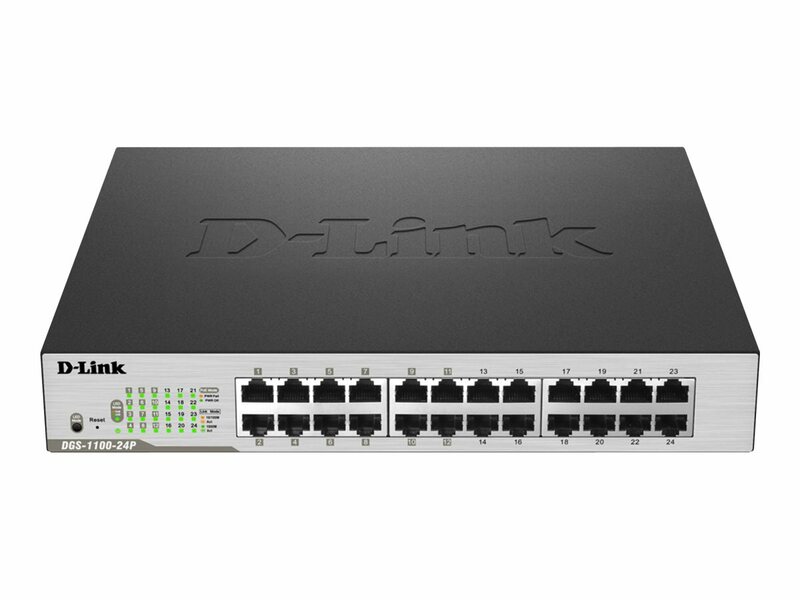 8 Port Gigabit PoE Unmanaged Desktop Switch provides cost-effective way for SOHO and SMB to benefit from the Power over Ethernet (PoE) technology by allowing users to power up devices such as wireless access points, network cameras or IP phones directly from the network cables. 24 Port PoE Gigabit Smart Switch (12 x PoE+ Ports) provides an affordable solution for SOHOs and Small and Medium Businesses as well as enterprise deployment, such as in branch offices and meeting rooms that require simple network management. 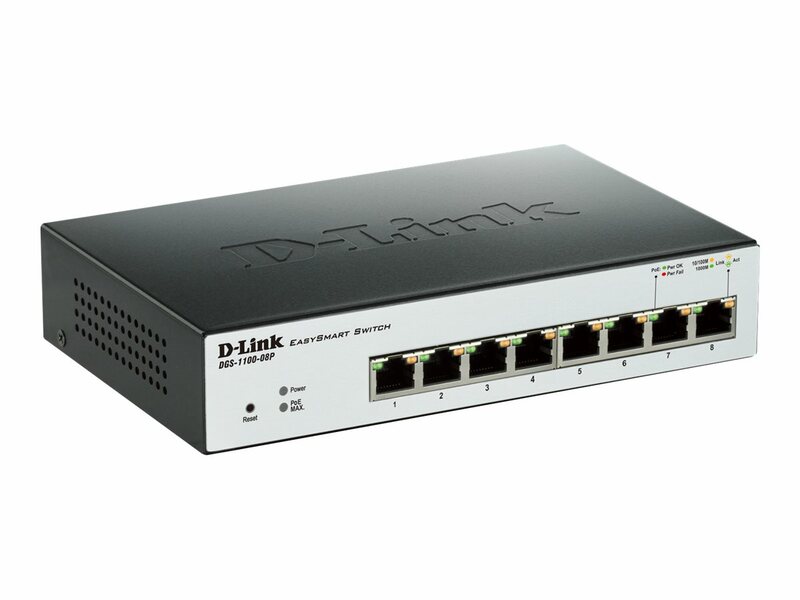 So there we have it, our review of the top 5 D-Link Switches. Should you need any more information please don’t hesitate to contact our team.